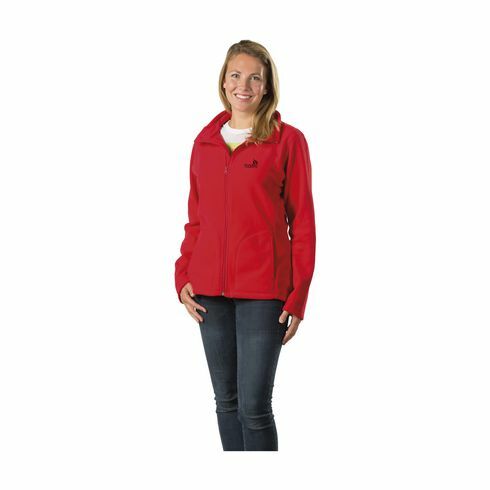 Ladies fitted fleece jacket from the brand Stedman • 100% polyester anti-pilling micro fleece (220 g/m²) • double stitched seams • 2 side pockets • zip • drawstring with stoppers. This jacket can be ordered in combination with the Nevada mens jacket. Available ladies sizes: S, M, L and XL. Available in a men's straight version (Item 6825), a ladies fitted style<SEO_tag> </SEO_tag>and a child's version (Item 6824). 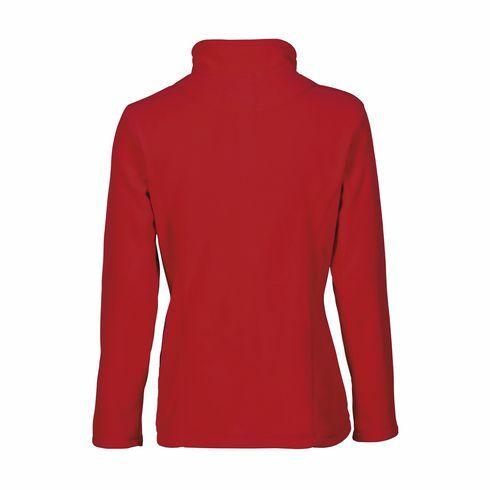 These fleece jackets can be ordered in any combination.